I am a serial killer. I have in fact, killed so many people that I have lost count. A special welcome to the FBI who are now reading this post. Even though I know this, I am one of the biggest losers when it comes to killing characters. I hate it when a character dies. I am a sucker for a happy ending. For me to kill someone instead of sending them off into the sunset, hand-in-hand, is hard. But at some point a character must die. 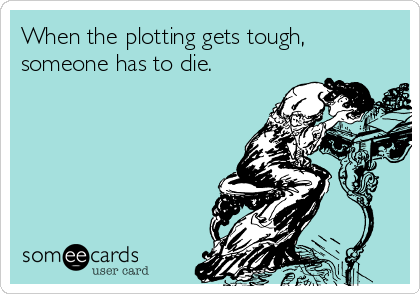 Created by Writers Write at SomeecardsSo many of my favourite characters on TV have been dying lately and the trauma of that made me wonder if I am sometimes too trigger-happy when I offer this advice. Pardon the pun. In Homeland, Brody died and the series with him. I commend them for that by the way, the series ending. Matthew, from Downton Abbey has died. I was devastated. 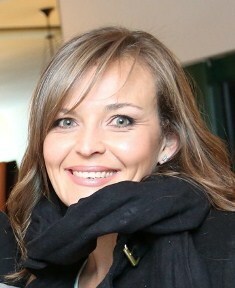 In The Following they killed Claire; I did forgive them that in the next series. I have not forgiven them for killing Lori in The Walking Dead, but I cheered, loudly, when Joffrey met his foamy end in Game of Thrones. As a rule I don’t like books where children die or are hurt. This is a personal preference. I don’t read a lot of Jodi Piccoult because of that. Joffrey is the exception to that rule. The same goes for animals. I have never overcome the childhood trauma of Jock of the Bushveld by James Percy FitzPatrick and just the poster of Marley and Me is enough to reduce me tears. But besides kids and animals anyone is fair game. Why am I killing this character? If my story works without him, should he be there in the first place? How long will it take my protagonist to recover from this death and how does it change them?Death is a great way to start a revenge story for example, but a parent losing a child might not be able to move forward for a long time. How does your character mourn? By seeking revenge or by curling up in a dark room? How does this death affect my plot? Are you creating too many problems by killing off a character? How do they die? Does it suit the story/genre? Joffrey’s violent public death suited Games of Thrones. Dying in his sleep of pneumonia would not have been such a good match. Should the death be a surprise? The Fault in Our Stars is a book about kids with cancer. Death isn’t exactly unexpected, but Gus was the healthiest of them all. These are starter questions and your story will dictate what you ask, but don’t just go killing characters for the sake of it. 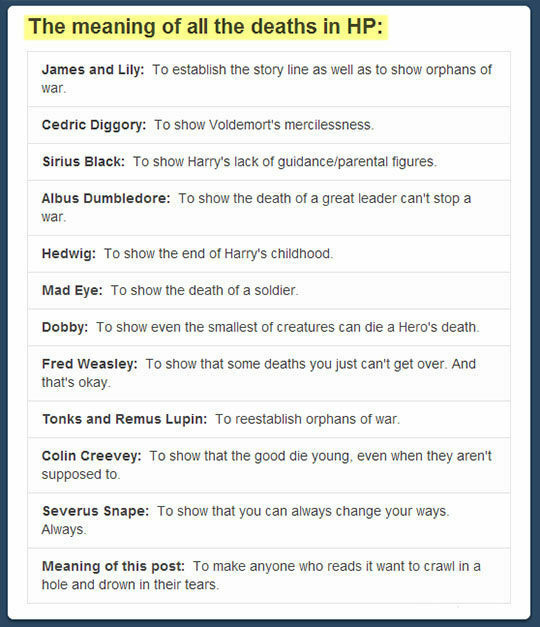 Below is a list of the meanings of the deaths in Harry Potter. I don’t know if it’s JK-approved and if she agrees, but it is interesting to see what the death of a character can mean. 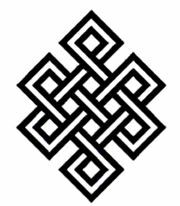 Source for ImageWhich fictional character’s death affected you most? This entry was posted in Publishing and tagged Characters, plot, writing on October 14, 2014 by First Edition Design Publishing.